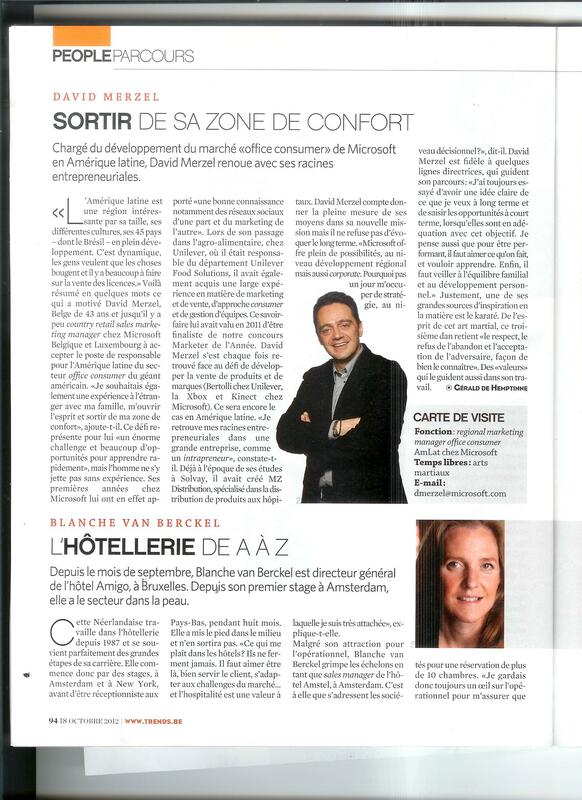 Every year the business magazine Trends awards the best marketeer in Belgium the title Marketeer of the Year.This year is the first time that, among the final candidates, a Microsoft colleagues has been nominated. This means that Microsoft products really have become familiar in all households. 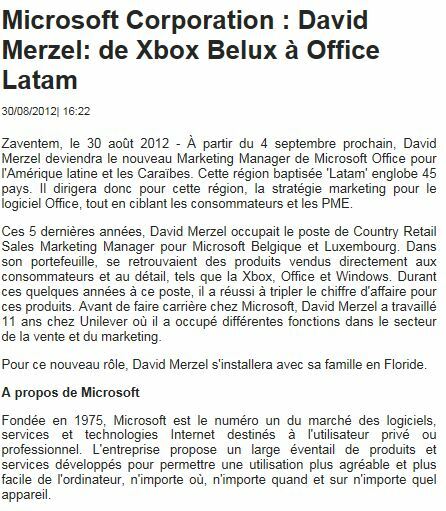 David Merzel is the country manager of Microsoft BeLux, responsible for Xbox and hardware products.He has been selected thanks to the way he put the Kinext console for Xbox 360 into the market last year. Engage directly with your clients, journalists, retailers.. 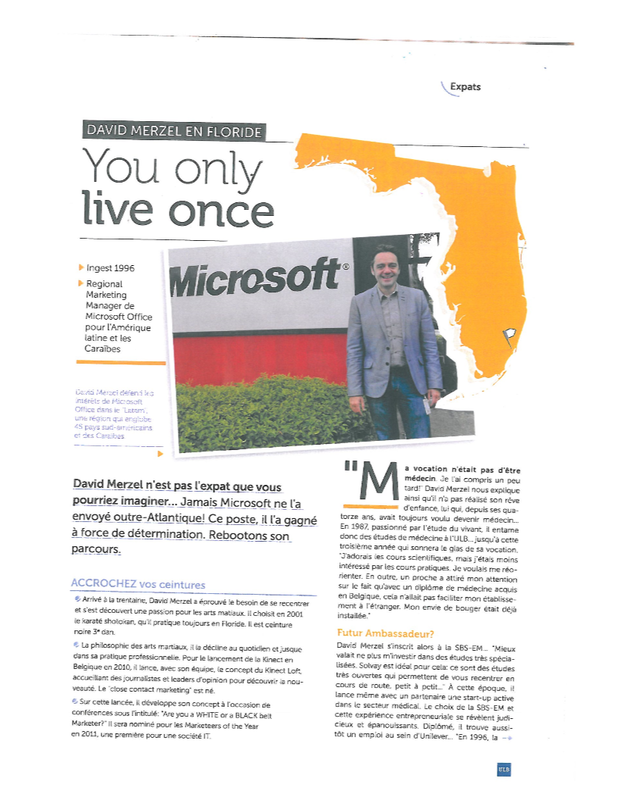 I explain also in this article how Karate inspires me so much in Business. You can read more HERE. A revolution is happening in the living room. Xbox 360 is transforming how you enjoy TV entertainment and is giving you the power to control it with your voice. The next generation of TV entertainment begins with the announcement by Microsoft Corp. of the launch of an all-new Xbox 360 experience including the first group of new, custom applications from world leading TV and entertainment content providers on Xbox LIVE. Here is what we have achieved thanks to this creative approach. • Successful launch of Kinect / Xbox 360 thru a very innovative marketing approach. 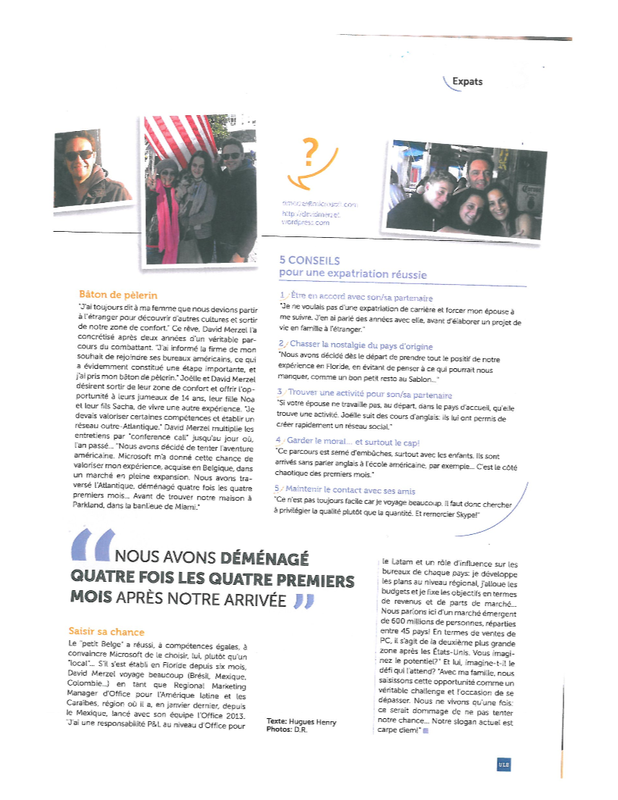 • Our division has doubled its turnover in less than three years. 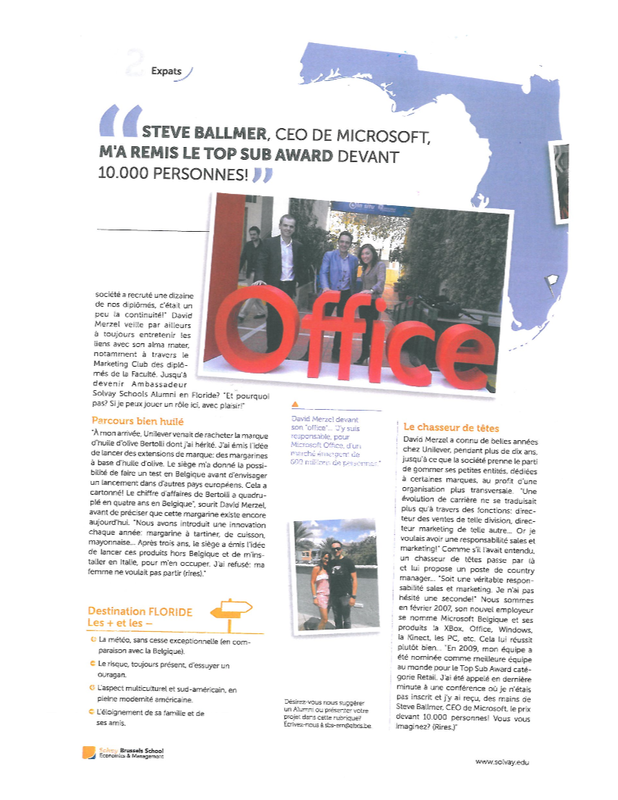 • Steve Ballmer, Microsoft CEO, rewarded my Team as the most successful division worldwide. Vote pour David Merzel comme marketer de l’année ! 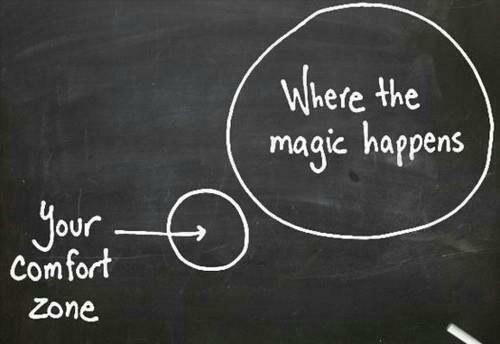 Do you have the Growth Mindset or Fixed Mindset ? 4 levels of energy : learn to manage your energy ! What are the TOP 10 Companies owning Top Consumer Brands ?